Relative wo in Alemannic: only a complementizer? 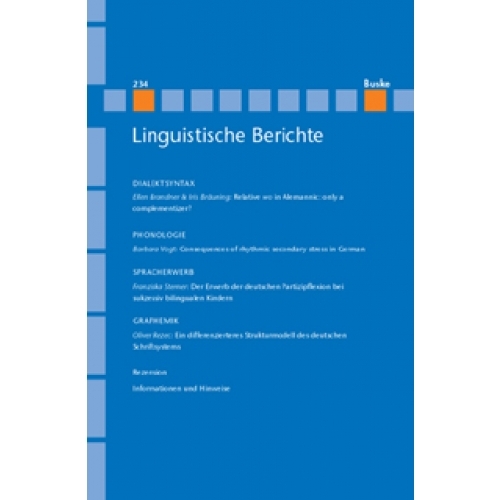 The paper discusses possible scenarios on the development of the particle wo that occurs regularly in relative clauses in Upper German dialects. We claim that wo originates from the equative particle so – despite its homophony with the w-version of the locative adverb. So is the equative particle whose usage as a relative particle was fairly widespread in Early New High German. We will demonstrate that the semantics of the equative particle is well suited for its function in relative clauses. The scenario sets Upper German dialects in a row together with (many) Scandinavian languages/variants, in which the relative particle is som – again an equative particle that is historically directly related to so. 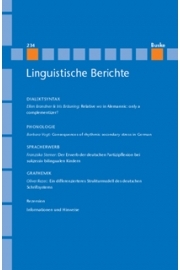 It will be shown that a unified analysis of the syntax of relative clauses in the two variants of Germanic is plausible in that both variants show the same relevant properties.